While most novels contain more details than their film adaptations, the original novella was so short that Frank Darabont actually expanded on various aspects of the story. 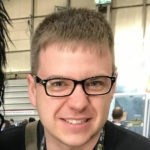 He would also go on to make his own changes to some of the characters. The character of Brooks was a minor one in the original novella, but in the film he was fleshed out more to became three dimensional, and in the end, a very tragic character. 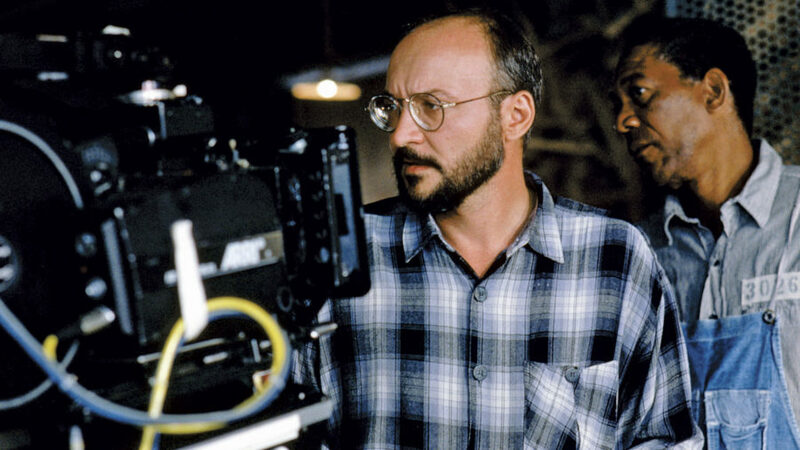 It took Darabont only 8 weeks to write the screenplay, and when Rob Reiner read it, he offered Darabont nearly $3 million to allow him to direct the film. After some consideration, Darabont turned down the offer, opting to direct it himself. Had Reiner directed he would have cast Tom Cruise as Andy Dufresne and Harrison Ford as Red. While the script was doing the rounds around Hollywood, it was still titled Rita Hayworth and Shawshank Redemption, and this led to numerous agents of actresses who clearly had not read the script trying to get their talent the non-existent role of Rita Hayworth. This included a man in drag and an unnamed supermodel. The agent said that the supermodel had said that it was the best script she had ever read, and that she would be perfect for the role of Rita Hayworth. Even after dropping Rita Hayworth from the title they still received calls from agents of actresses wanting the role of Rita Hayworth. Filming took place between June and August, 1993 in Mansfield, Ohio. Long days and six-day weeks were the norm for the shoot. The Ohio State Reformatory was chosen to play the role of Shawshank State Penitentiary, largely because of the Gothic stylings of the buildings and the fact that it was not an active prison, which made shooting a lot easier. The prison cellblock scenes were not shot in the prison itself, but in a soundstage that was built in a nearby factory that had been closed down. The filming of the final scene in Mexico actually took place on the island of Saint Croix. There had been much debate on whether or not to actually feature a scene of Andy and Red reuniting at the end; Darabont considered the ending to be too sappy, but Liz Glotzer wanted the audience to see the reunion. She did, however, leave Darabont with the final decision. After seeing the test audience’s reaction to the scene Darabont decided to keep their reunion in the film. The film was premiered at the Toronto International Film Festival on the September 10, 1994, and received a limited US release two weeks later before receiving a wider release on the 14th of October. The film would go on to make only $16 million in its initial release, failing to recoup the $25 million budget: a box office bomb. The film struggled to catch an audience, partially due to the lack of interest in prison films at the time, but mostly due to the release of Pulp Fiction and Forrest Gump around the same time. It was only after receiving a second release after the film was nominated for several Academy Awards did it make back its production costs. It didn’t make a huge profit though, the total world wide gross was $58.3 million. After the cinematic failure of the film, Warner Bros made what was considered a very risky move of sending out 320,000 rental copies of the film throughout the United States. It was here where the film finally found its audience. It became one of the top rented films of 1995, AND TV airings of the film broke records. In 2004, actor Bob Gunton said that he was still receiving six figure residual payments from its broadcast, which was almost unheard of for a 10-year-old film. Roger Deakins received critical praise for his photography and received his first nomination for the Academy Award for Best Cinematography, he would go on to receive a further thirteen nominations before finally winning the award in 2018 for his stunning work on Blade Runner 2049. The film also received a further six Academy Award nominations including Best Picture and Best Actor for Morgan Freeman. The film itself has been listed in a huge amount of top 100 lists, including 100 films to see before you die and AFI’s 100 years… 100 Movies. 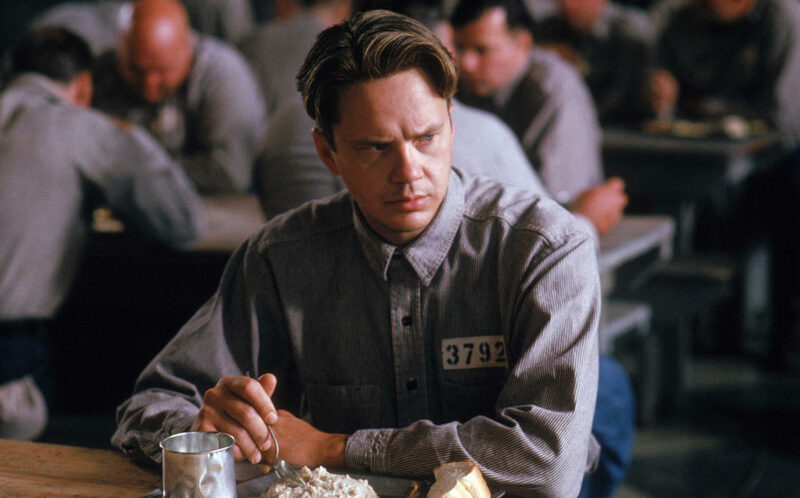 It was selected by the United States Library of Congress to be preserved in the National Film Registry in 2015, and Morgan Freeman stated that wherever he goes someone will say to him “The Shawshank Redemption – greatest movie I ever saw.” Tim Robbins said that he has heard “That movie changed my life,” said to him about Shawshank Redemption all over the world, and even Nelson Mandela told him how much he loved the film. 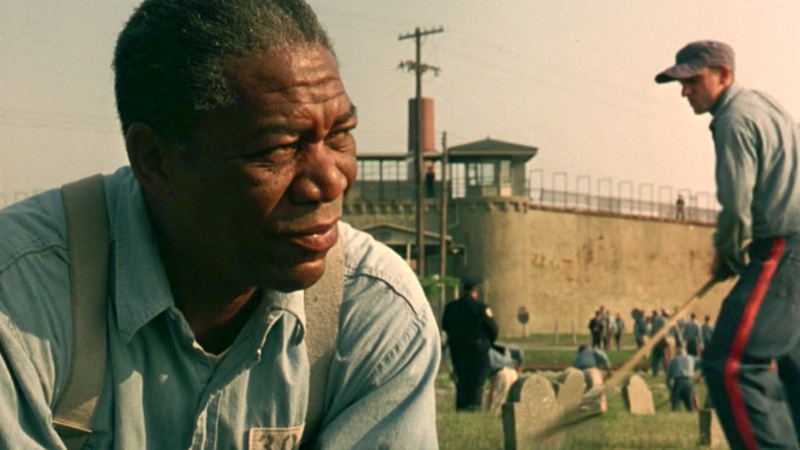 Where a lot of films seem to connect with one or two demographics, The Shawshank Redemption seems to be a film that transcends all demographics. In 2015, the British Film Institute analysed the demographics of a YouGov poll to find Britain’s favourite film, and they discovered that it was the only film to appear in the top 15 of every age group. As I write this article, it is number one on the IMDb Top 250 films list with an average rating of 9.3/10 and 2,032,376 votes. The Shawshank Redemption may not have been a box office success, but it is proof that money is not the real measure of quality. 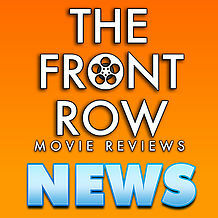 It has become a quintessential motion picture of the modern age of cinema. Not bad for a director whose only other credits up to that point were a short film and a TV movie. It’s no surprise that Darabont would return to direct a further two Stephen King adaptations, and while they may have been more financially successful films, they still didn’t come close to achieving the accolades that The Shawshank Redemption has. 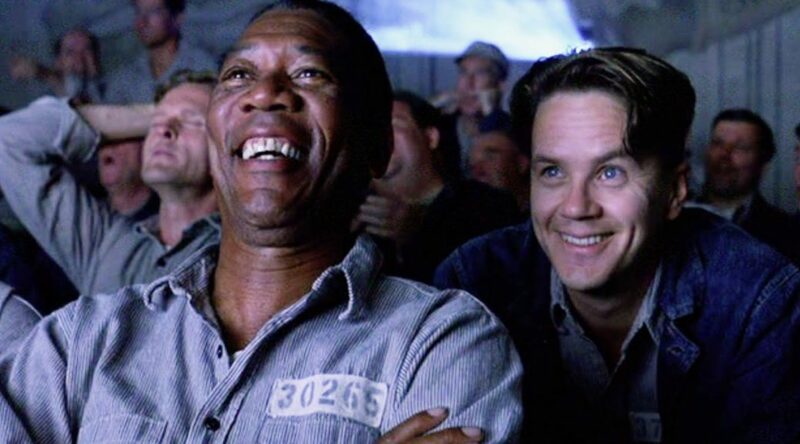 Even 25 years after its initial release, it is still being talked about as one of the greatest films ever made, and it is receiving a 25th Anniversary release, and a 25th anniversary Shawshank Trail is being planned in Mansfield, Ohio. Not many Box Office Bombs can say that 25 years later they are still being celebrated by so many.